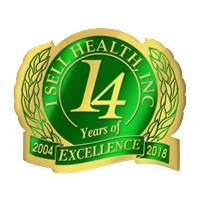 9/12/2018 I Sell Health, Inc.
8/30/2018 I Sell Health, Inc.
5/2/2018 Open Enrollment is over-What happens now? 3/8/2018 My Plan was not Substandard! 2/26/2018 Have you checked your 401(k) today? 2/9/2018 Understanding why health insurance cost as much as it does.